The header info over at ZKillboard, the third party sites that shows ship and structure losses from EVE Online, indicates that it has been an interesting week. The big loss of late was a Komodo, the Guristas faction titan that came into the game about a year and a half back with the Lifeblood expansion. News of that loss spread around not only because losing a faction titan means a very expensive loss mail (the 239 billion ISK estimate undervalues the likely actual cost to acquire the blueprint, build, then fit it out), but because it was also the first Komodo lost in combat as well as being the first Komodo successfully built in the game. I cannot recall if I have actually seen a Komodo out in the wild. 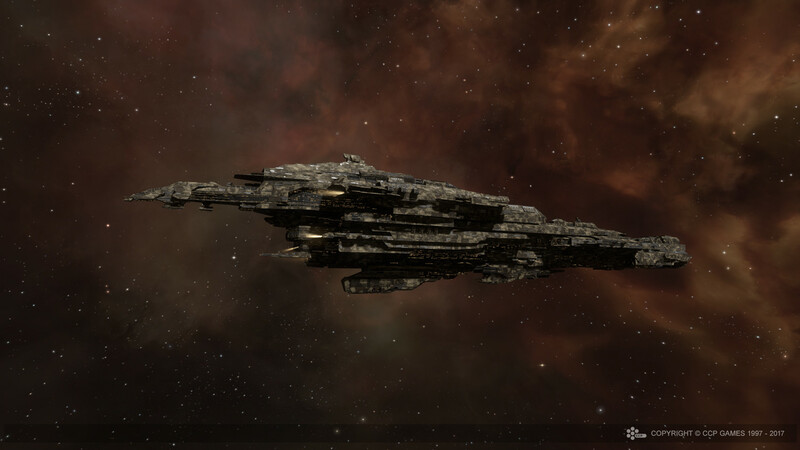 Probably not, though I did see CCP Larrikin flying one during a test on the Singularity server. Even undervalued the Komodo was easily the most costly kill listed… until yesterday when a Gold Magnate showed up on the list. That loss was a news maker as well, even eliciting comments from CCP staff. Damn, that's an unlucky loss right there. Huge props to @JalepMalukker for having the stones to take this thing out into combat. The Gold Magnate is a rare ship, a special hull given out during the Amarr Championship as part of the ascension trials. That has only happened twice, once in 2004 and then again in 2016, and only five have been awarded in total. Again, even that very expensive loss mail, totaling on ZKillboard to half a trillion ISK, likely understates the in game value of the almost unobtainable hull and the no doubt hand picked set of Abyssal space mutated modules. This doesn’t change much so far as the game goes, save for those directly involved, but it is fun to see that people do take out their expensive toys to play. And, of course, it isn’t often when a faction titan loss gets trumped by a frigate in terms of value lost… at least a frigate that isn’t hauling around skill injectors like a fool that is. 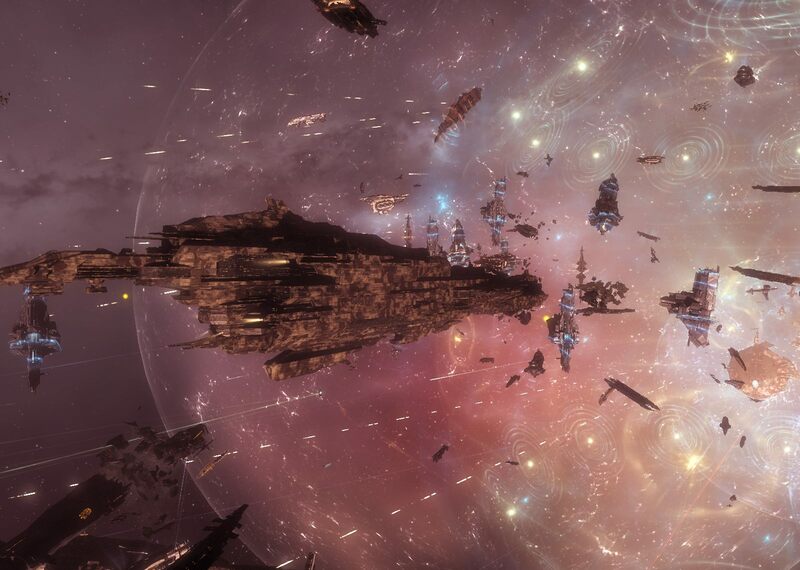 This entry was posted in entertainment, EVE Online, Null Sec and tagged Komodo, ZKillboard on March 6, 2019 by Wilhelm Arcturus.